Happy Anniversary Schwarzkopf! Thank you for being with us for the past 120 years, you have brought us reliable, quality and innovative hair care, color, and styling for the hair industry. 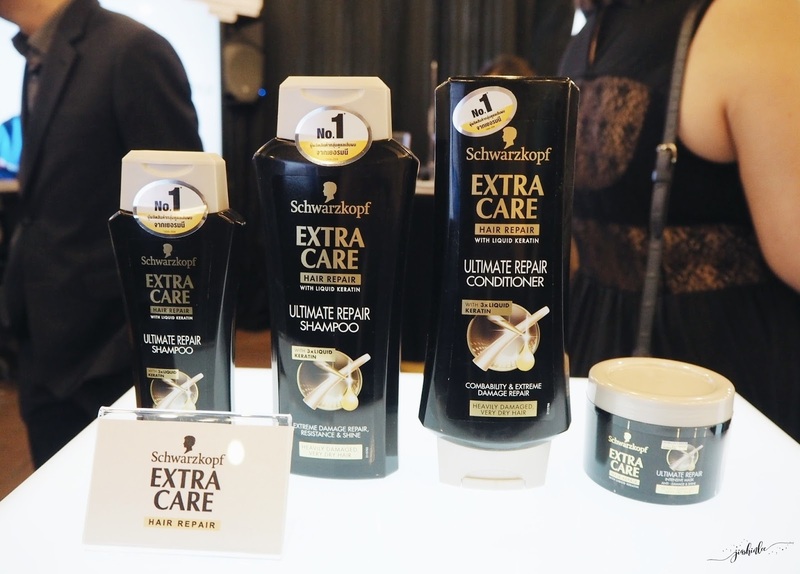 To celebrate their anniversary Schwarzkopf launched the #createyourstyle campaign. #createyourstyle campaign aims to empower people to embrace their own style, unleashing the power of self-confidence when you wear your favorite style, you know what they say invest in your hair because t is a crown you never take off. 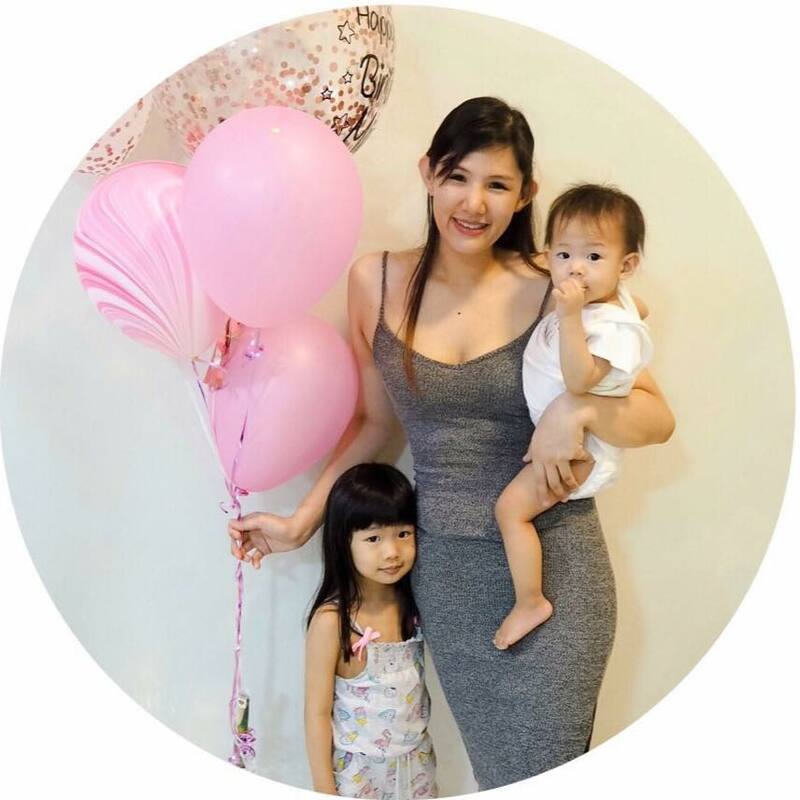 Schwarzkopf Extra Care Hydro Collagen Shampoo, Schwarzkopf Extra Care Hydro Collagen Conditioner, and Schwarzkopf Extra Care Hydro Collagen Express Repair Spray. The event launch was held at Talent Lounge with 3 of Malaysia top influencers, Mawar Rashid, Emma Shazleen and Sharifah Eleen sharing their personal stories about the hairstyle they love most, a live demo was done with Schwarzkopf’s hair care and styling products to help them achieve their favorite hairstyles and the girls did a short catwalk to flaunt them. 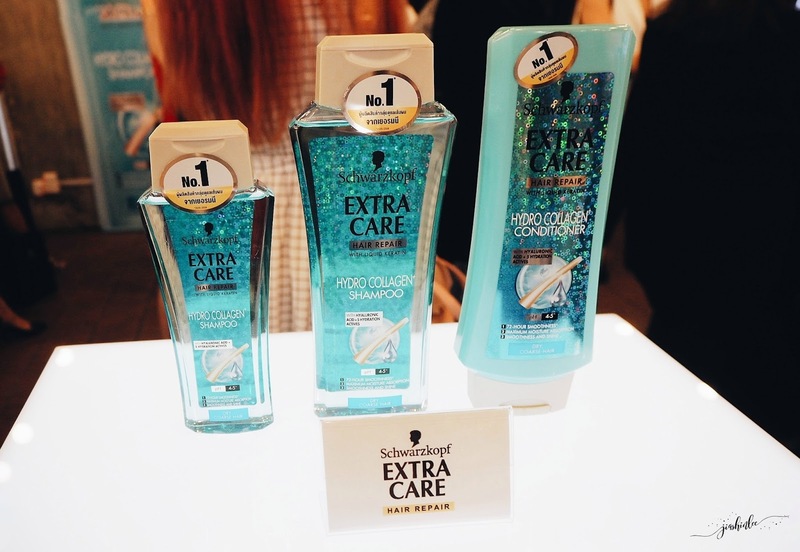 Where to purchase Schwarzkopf Extra Care Hydro Collagen range? 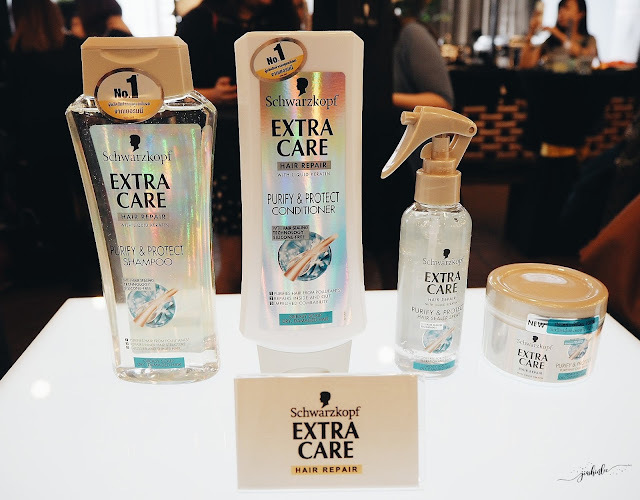 Schwarzkopf Extra Care Hydro Collagen range of hair care products are available at selected Guardian and Watsons outlets nationwide. They retail from RM18 to RM35.